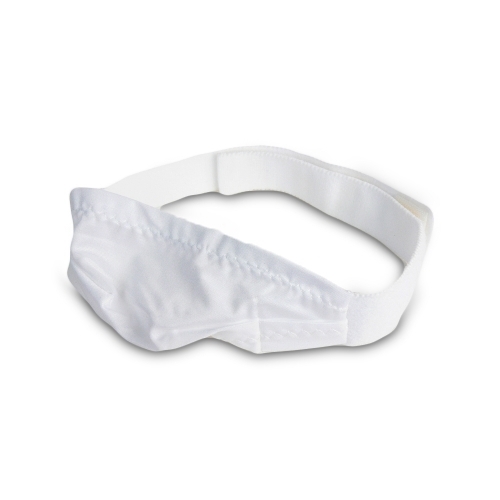 The Respironics Chin Strap is a basic chinstrap that attaches to the headgear straps of the mask. 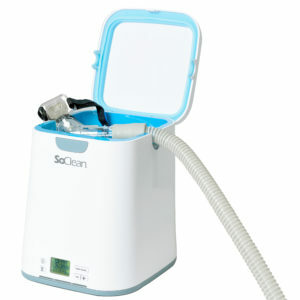 It’s lightweight and easy to use. The chin cradle of the Respironics Chinstrap White has a narrow section and a wider section. You can position the chinstrap either way. Whichever gives you the best fit. 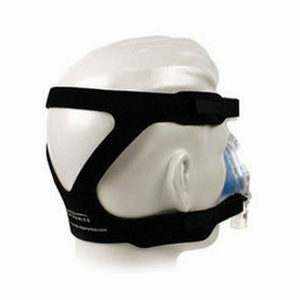 The Respironics Chin Strap is a basic chinstrap that closes with Velcro and attaches to the headgear straps of the mask. 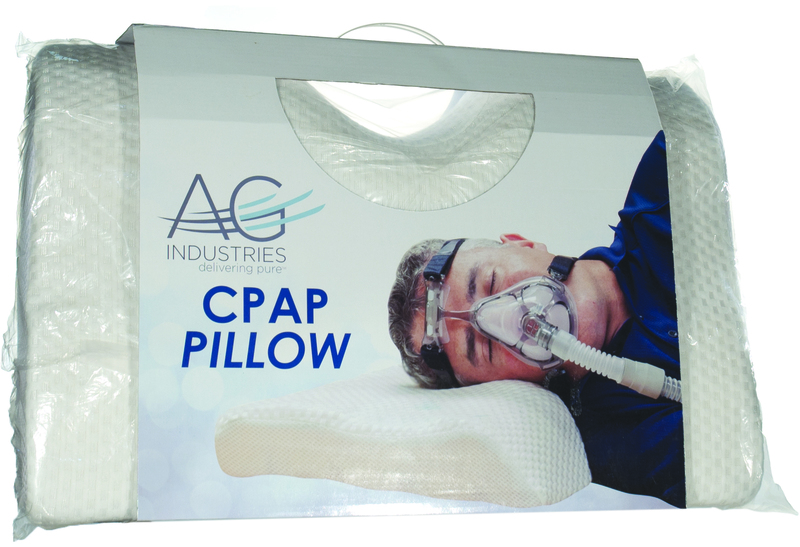 It’s lightweight and easy to use. The chin cradle of the Respironics Chinstrap White has a narrow section and a wider section. You can position the chinstrap either way. Whichever gives you the best fit. 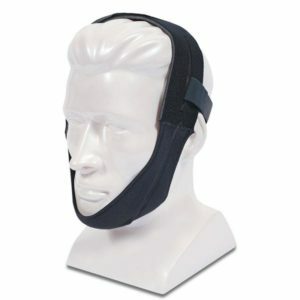 If you are a mouth breather, or if you wake up with a very dry mouth, a chin strap can help.